The 30,000 sq. 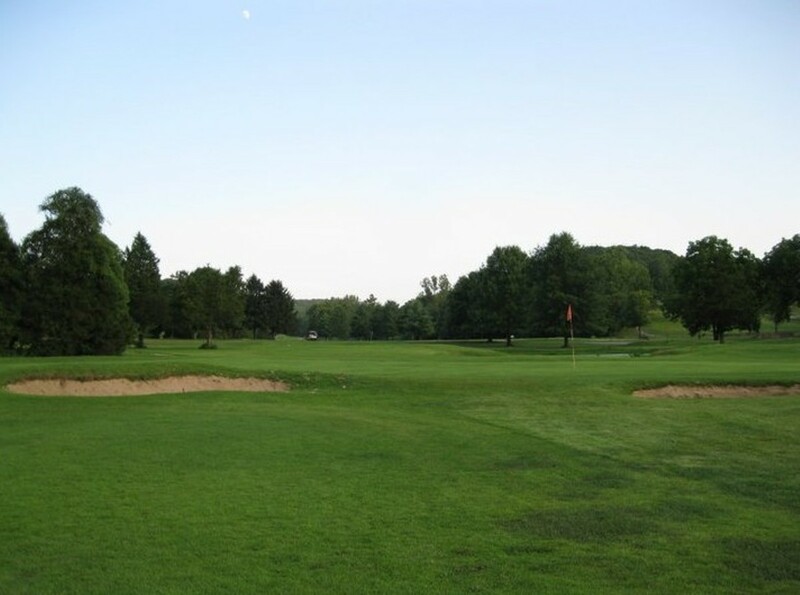 ft. clubhouse surrounded by over 200 acres of unspoiled terrain is the perfect escape for your next outing. The breathtaking Golf Course views, exquisite dining, and thoughtfully designed setting will leave you and your guest having a memorable experience..